Sometimes all you need is one little accessory to embellish your living space! 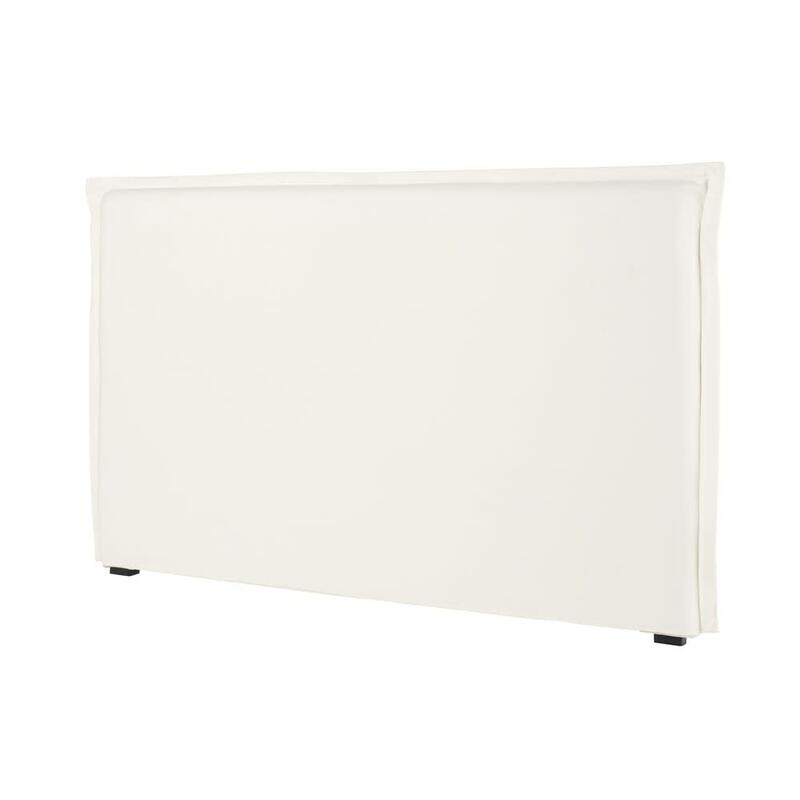 With the MORPHEE 180 cm Ivory Cotton Headboard Cover, add an elegant touch to your bedroom. 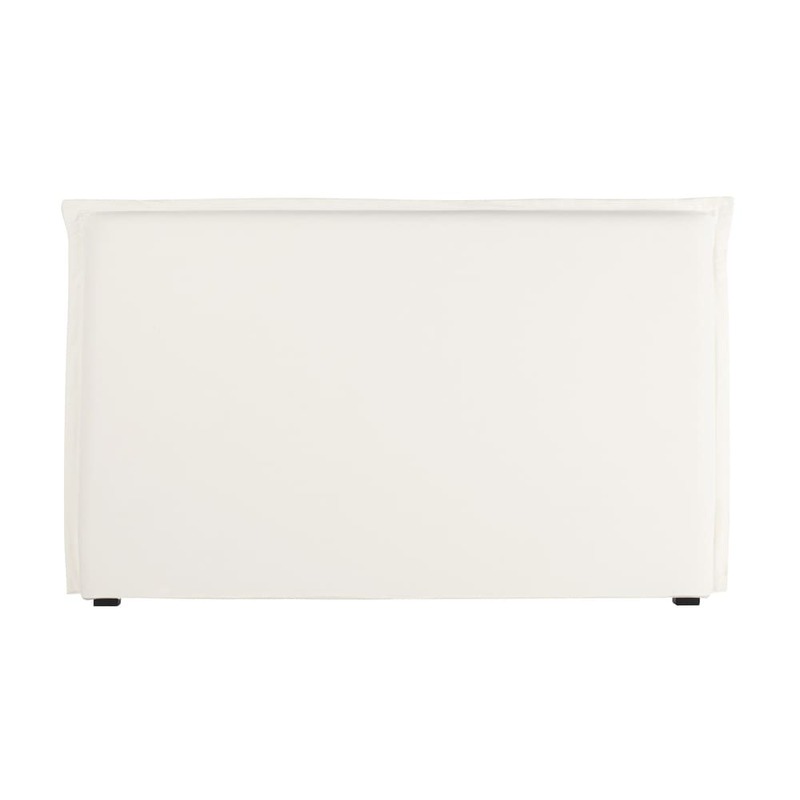 Understated and refined, it will take pride of place in any style of interior. A cover which will fit perfectly on the MORPHEE 180 cm Headboard. For super sweet dreams!